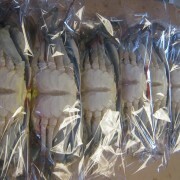 10 dozen medium soft shell crabs. 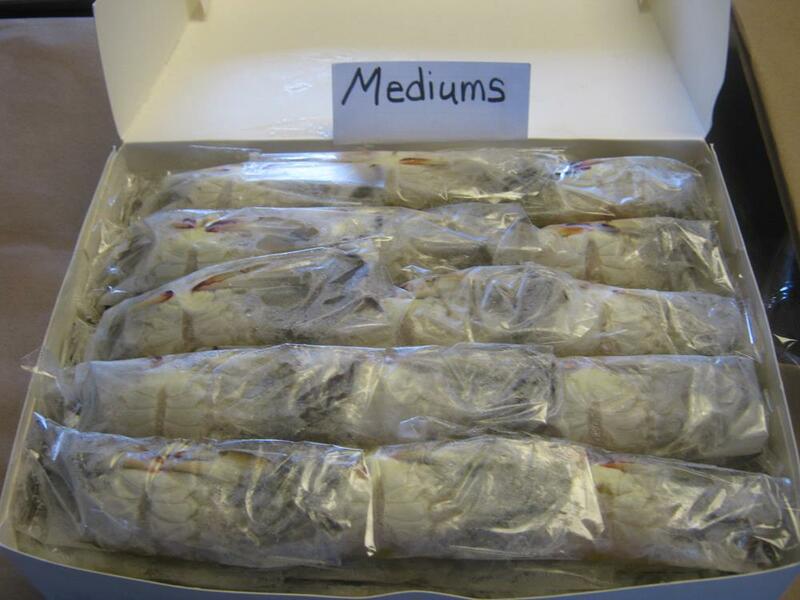 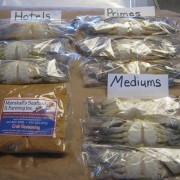 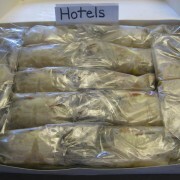 Each crab is individually cleaned, wrapped and frozen. 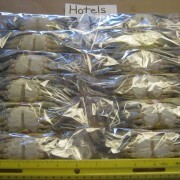 Each crab measures 3 1/2 inches up to 4 inches.